Each training session has a capacity of 15 people. The organizers will provide unlimited coffee, tea, biscuits, water and juices. There will also be a 2-course meal during lunch break. Wifi network will be accessible for all participants during the entire training session. 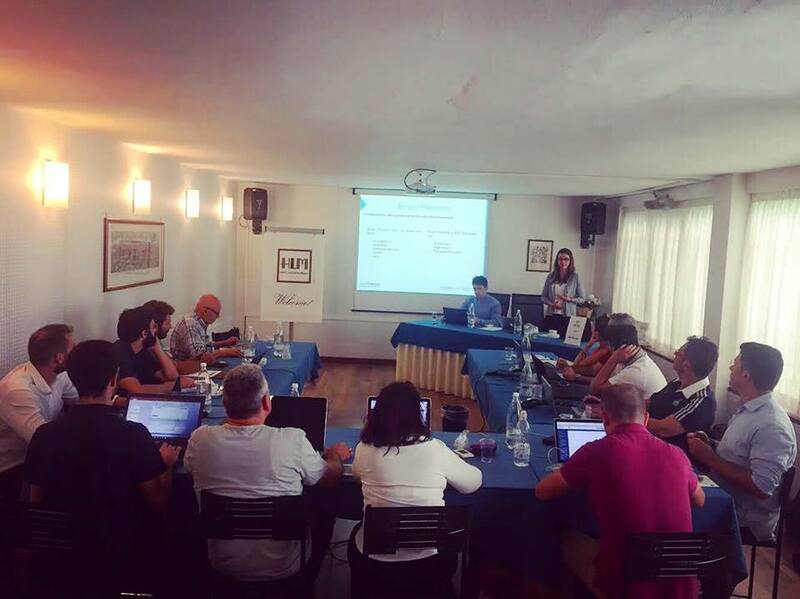 After the training, each participant will be granted a SALESmanago Marketing Automation Professional Certificate as well as access to unpublished training materials. SALESmanago is all-in-one, next generation marketing automation software used by marketing & sales teams in over 10 000 companies of all sizes. Our simple wizards in the system allow you to make great things without the help of your IT team. Using SALESmanago workflows you can automate any kind of marketing process you imagine and achieve very quick improvements of e-mail marketing effectiveness, website conversion rates and sales teams productivity. Our customers love the way we cooperate with them. We sign month-to- month agreements and offer free onboarding and training, making marketing automation project success a common challenge for us and our customers. Responsible for the strategy and the implementation process of marketing automation at strategic partners of SALESmanago from Sweden, Finland, Norway, Luxembourg and Hungary. She has built her experience in managing marketing automation implementations for over 100 companies from Northern and Western Europe such as AIK Footbal, Unlimited Travel Group, HeadSpot and Lagardère Sports Hungary - Groupama Aréna. 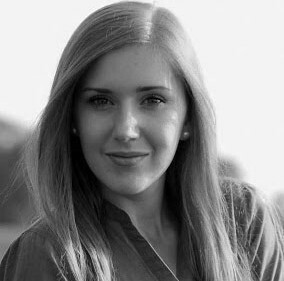 She is also responsible for education, organising and training certified Marketing Automation Specialists across the Europe. Andreas is Head of Delivery at Data Talks and has more than 15 years experience working with Customer Data Management, Marketing Automation and Digital Transformation. Andreas has experience from working with enterprise organisations across the Nordics and helping them become data driven. 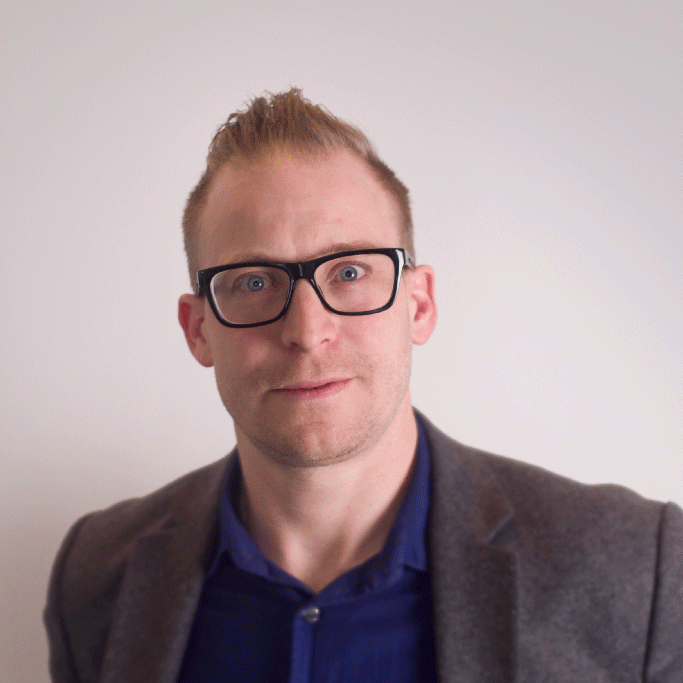 Andreas is an expert in Marketing Automation work and is responsible for delivery towards Data Talks 50 customers. Marketing Automation has been one of the fastest growing markets in recent years. Spending for marketing automation tools is expected to reach $25.1 billion annually by 2023. Still, only 51% (on average) of companies are currently using Marketing automation. Communication must be personalized in today’s competitive market. Only by knowing what your clients need can you communicate in a way that draws their attention. SALESmanago Marketing Automation helps you understand those needs and expectations, and provides the right tools to address them. Knowing how to react to the latest trends with suitable solutions is crucial for your strategy. Make your marketing team work at peak efficiency. Reduce expenses and time spent on preparing campaigns, and get more conversions on your website. Achieve all this with Marketing Automation! I recommend the two-day Marketing Automation workshop to those who start working with the SALESmanago system. They allowed an inexperienced person to understand the principle of operation and issues related to Marketing Automation. Accessible, understandable form, loose atmosphere, practical learning from scratch to quite complex tasks. Thanks to the workshops, another person from the team could start working with the system in an express and stress-free manner. As far as more experienced system users are concerned, the workshops may bring out, first of all, new, interesting ideas for system application and optimization of their activities. I consider participation in the workshops to be the duty of every person who wants to work with the SALESmanago system on a daily basis. Marketing Automation functionalities are presented point by point with numerous examples of their application and exercises with implementation in the system. The way and scope of the presented material is not difficult for beginners, and more advanced people can learn about alternative ways to achieve a given goal and discuss their problems or insights. What distinguishes these workshops from other workshops in which I took part is the professional and friendly atmosphere, thanks to which I came back from the workshop with a full head of ideas and a great willingness to apply them. I recommend the two-day SALESmanago workshops to all those interested in marketing automation - both beginners and advanced people. The way of conducting the workshops is very friendly, the trainer translates particular issues step by step with the use of case studies. Workshop participants can check their skills through practical exercises and make sure that they are using marketing automation tools correctly. Leaders have experience in various industries, they can find answers to each of the questions, including those concerning specific business problems. SALESmanago workshops have a significant advantage over similar events and trainings, which is the emphasis on the substantive aspect. Participation in them broadens PRACTIC knowledge about marketing automation and is a solid basis for conscious action in this area. It is also worth mentioning the leaders who, apart from their competencies, are eager to provide individual help tailored to the needs and specificity of the industry. 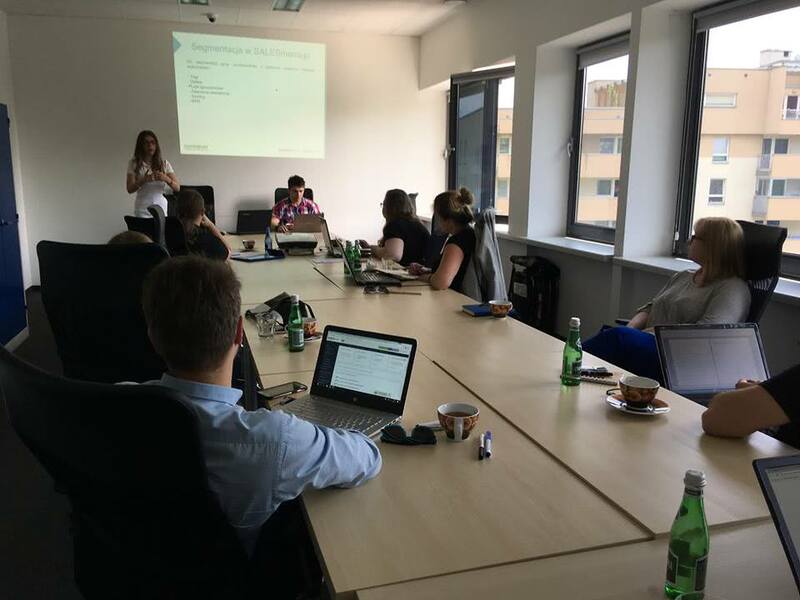 Workshops run by SALESmanago employees are always a good opportunity to learn something new about the platform. 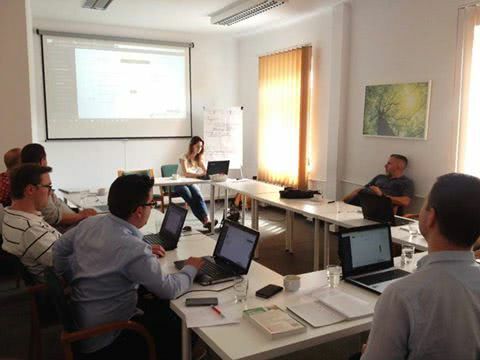 Participation in the training allowed me to get to know the possibilities of the system and better understand the idea of marketing automation. Both the form of the training and the scope of knowledge transferred They fully met my expectations. Excellent training in terms of content. The transferred knowledge has been additionally strengthened thanks to practical tasks. 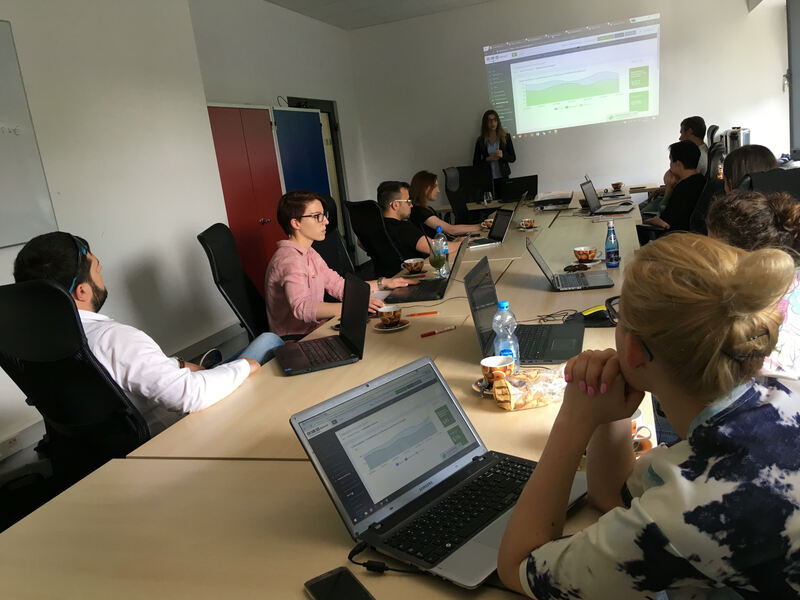 Professional lecturers not only conveyed the basics of marketing automation in a very clear and understandable way, but also inspired us to use the SALESmanago platform in a way we had never seen before. We recommend Team Project 4 Data. It was a useful workshop that allowed me to better understand how the platform works and what I can do to attract more customers. The teachers explained everything very well to the participants and we left it with a bag full of knowledge and ideas.